An energy market expert providing management and sustainability solutions to commercial, municipal, and industrial clients across the U.S.
EarlyBird Power can save you money on your utility bill by taking advantage of the competitive energy market and offering the same great service at a lower cost. We manage electricity and natural gas costs for commercial, industrial, and institutional customers. Because we are a very streamlined company, the savings go directly to you. EarlyBird is market focused, not sales focused. And we’re not out to take advantage of you. We’re motivated to help our customers save money by using the competitive energy market and our expertise, we offer prudent advice to gain customers for life, and monitor the markets to advise our clients of opportunities and threats. You’ll believe it when you see your energy bills! EarlyBird advises customers about the competitive energy marketplace and how to use it to save money. We will walk you through the workings of the energy market and offer a choice of plans that best fit your wants and needs. You can choose a fixed rate, ensuring a consistent monthly bill, or an index rate that follows market prices. Our knowledge will help you make the best choice for your business. EarlyBird Power is a licensed Electricity and Natural Gas broker in every deregulated state, and assists businesses across the United States with procuring the lowest priced Electricity or Natural Gas supply. 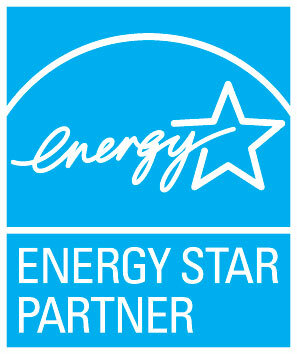 We also consult and install On-Site Green Energy and Efficiency Recommendations.